Emma Johansson on the Trofeo Binda, Ronde van Vlaanderen and much more. 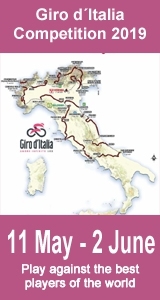 It's a huge week for women's cycling, with two Road World Cups in seven days - the Trofeo Alfredo Binda in Italy on 30th March, and the Ronde van Vlaanderen on 7th April. 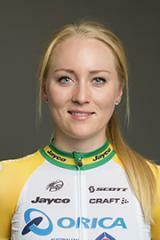 One rider who's bound to be making the races hard is ORICA-AIS' star rider, Emma Johansson. We asked her to tell us about the races, living in Flanders, how she made her way in cycling and a lot more. And if you want to follow Binda, check out the guide at the bottom of the post.